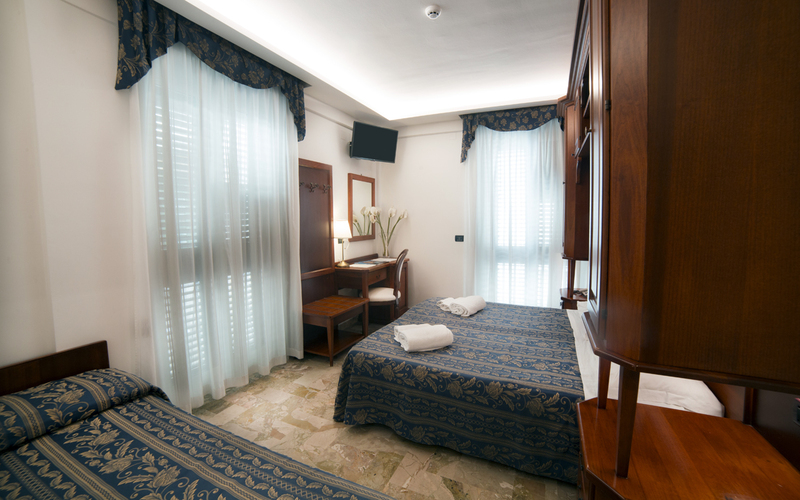 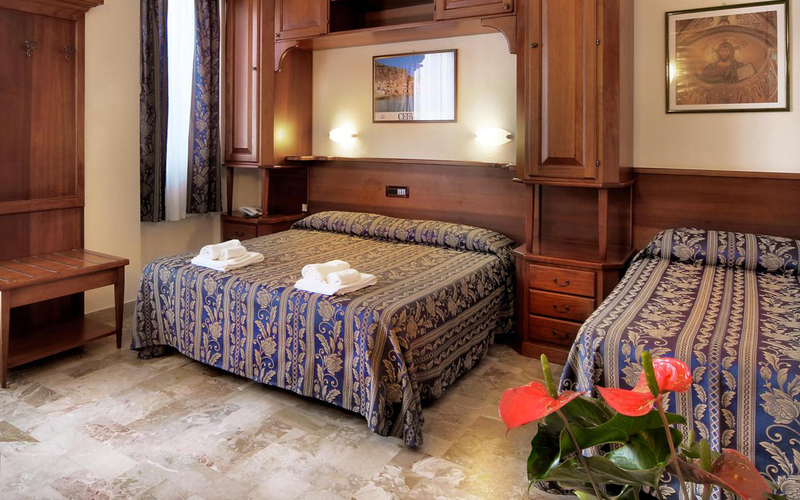 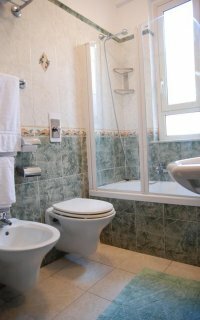 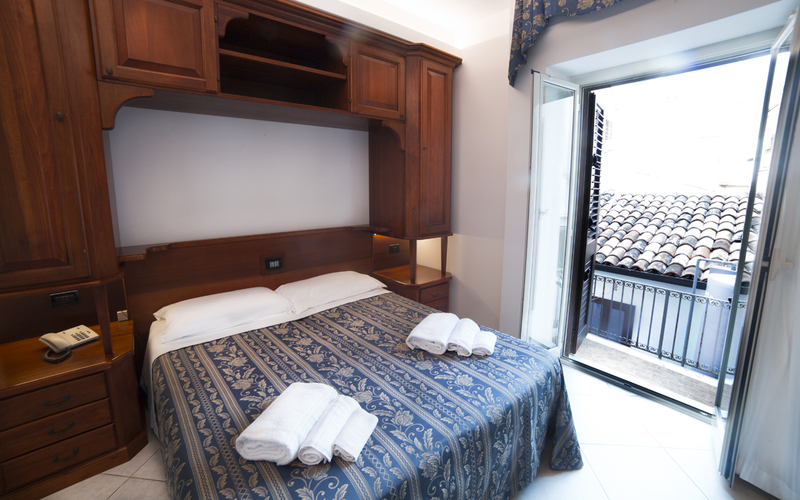 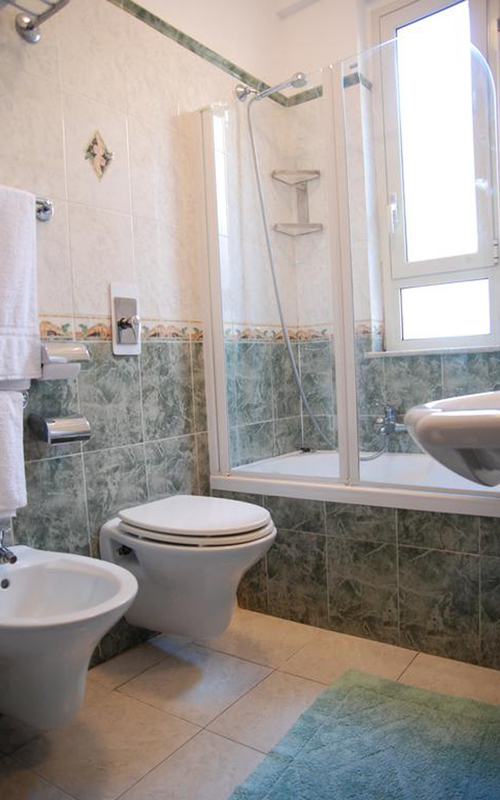 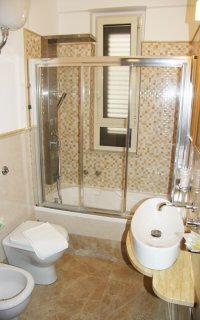 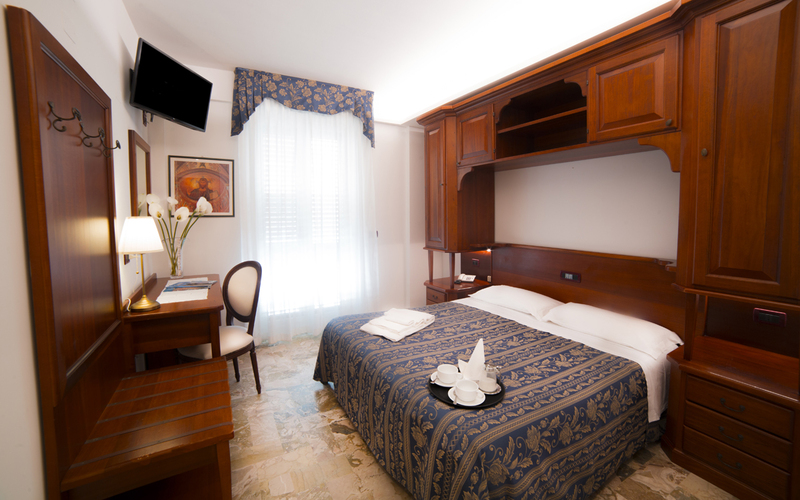 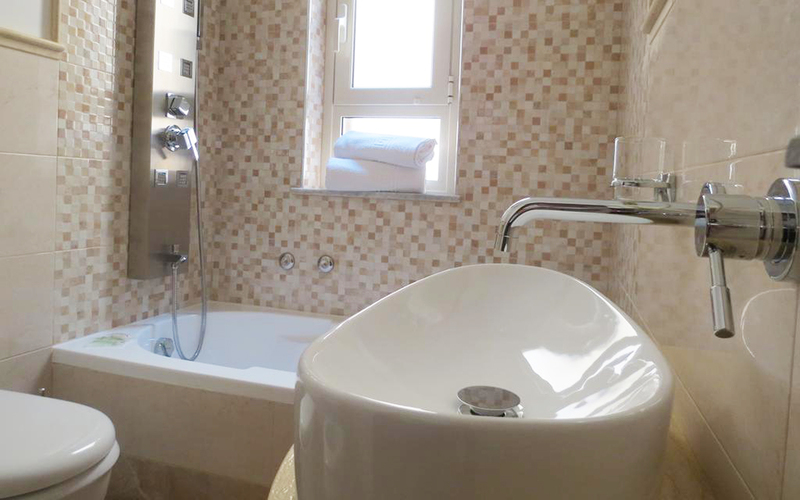 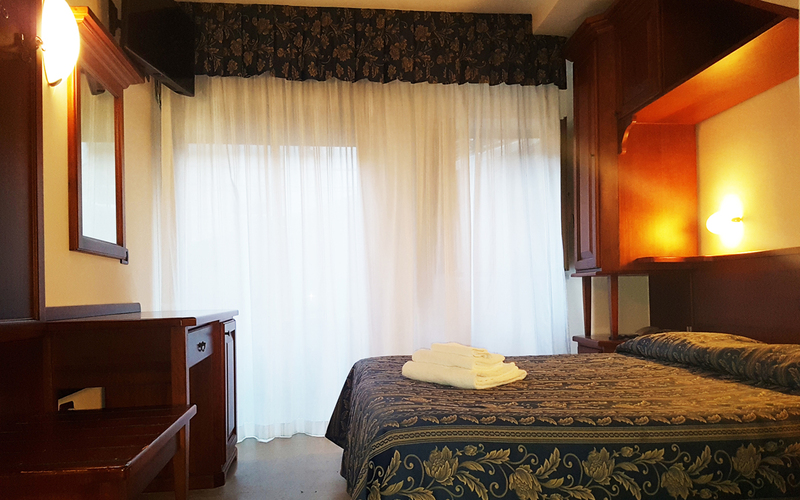 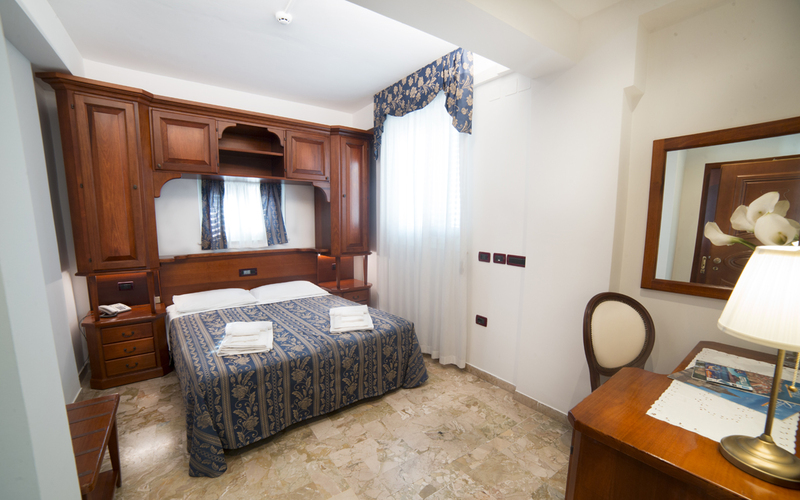 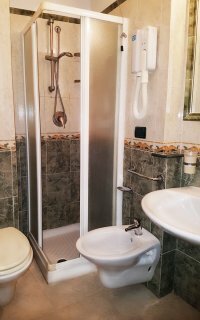 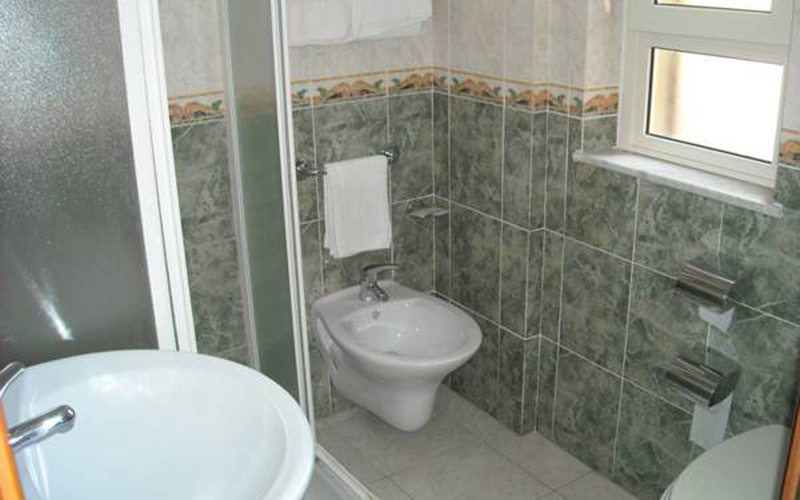 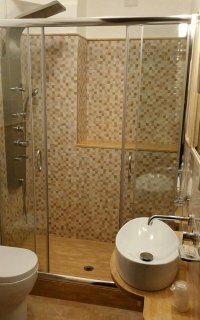 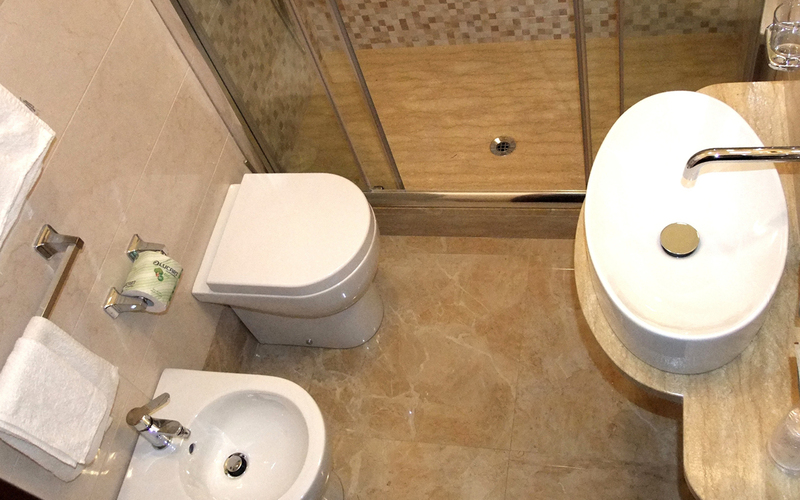 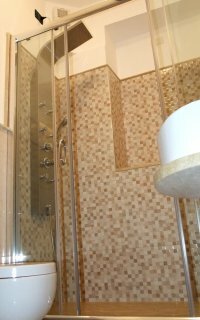 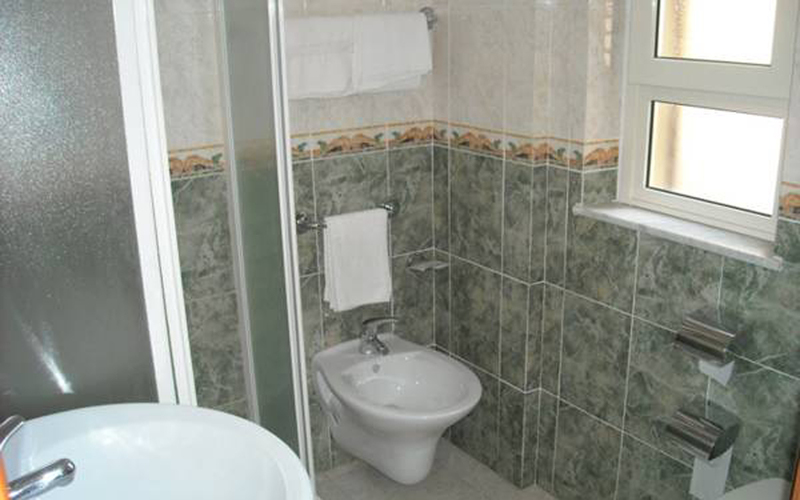 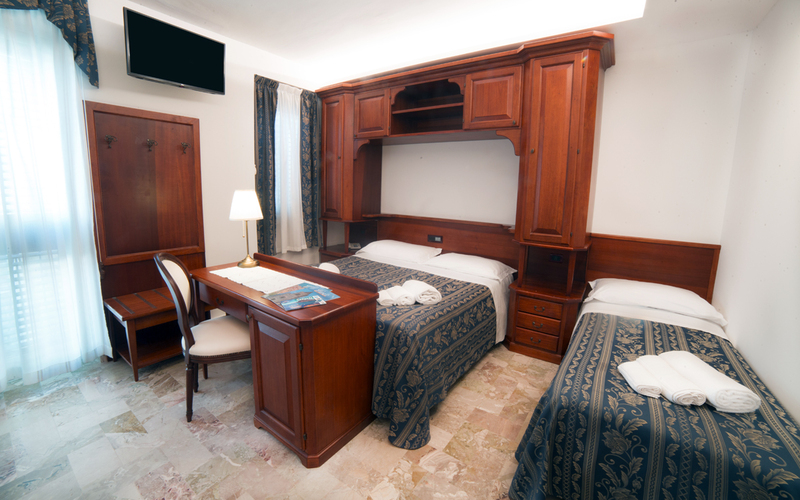 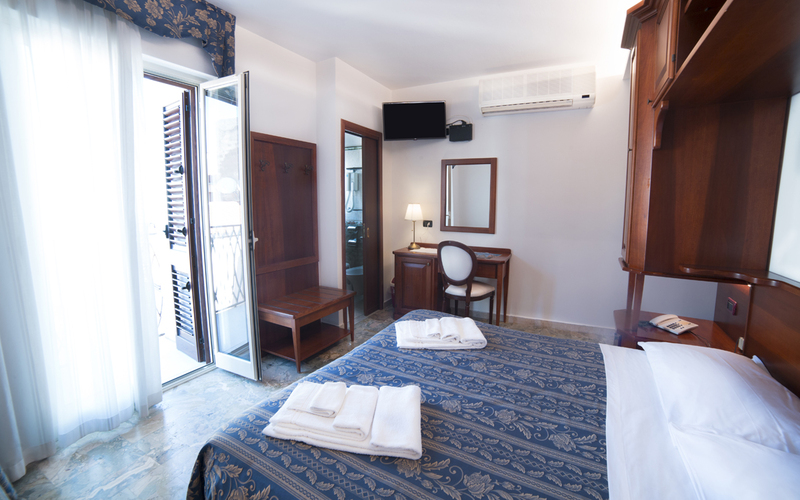 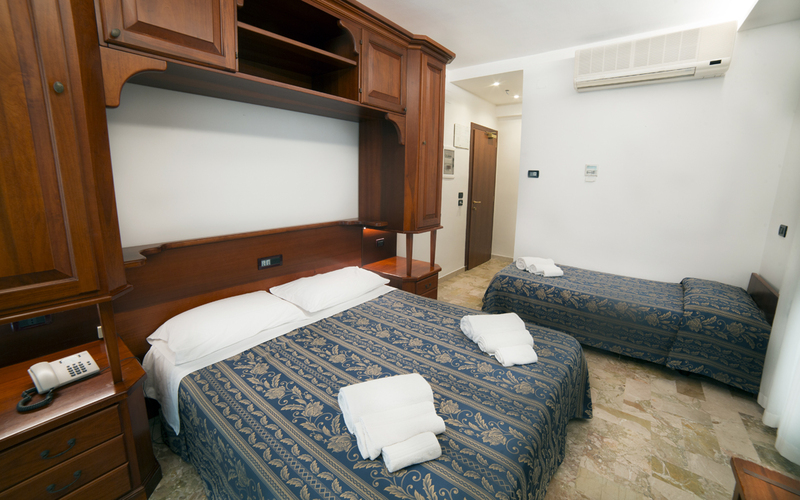 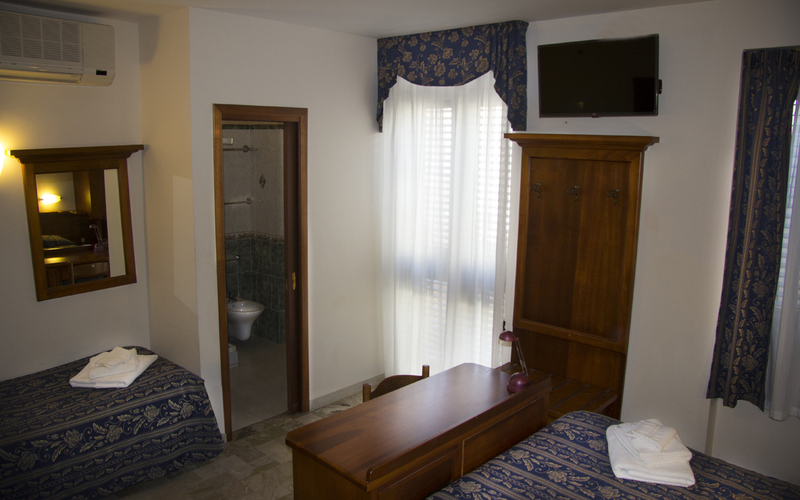 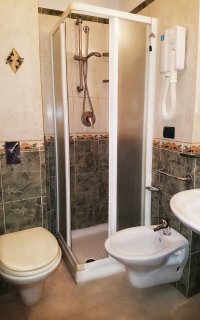 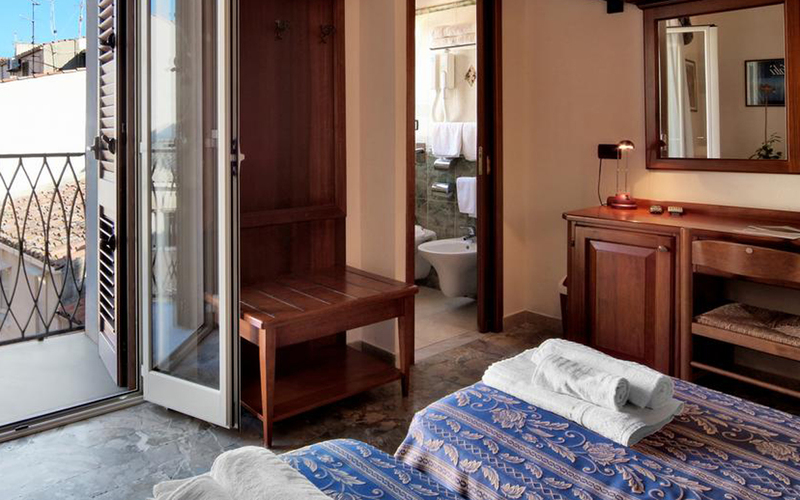 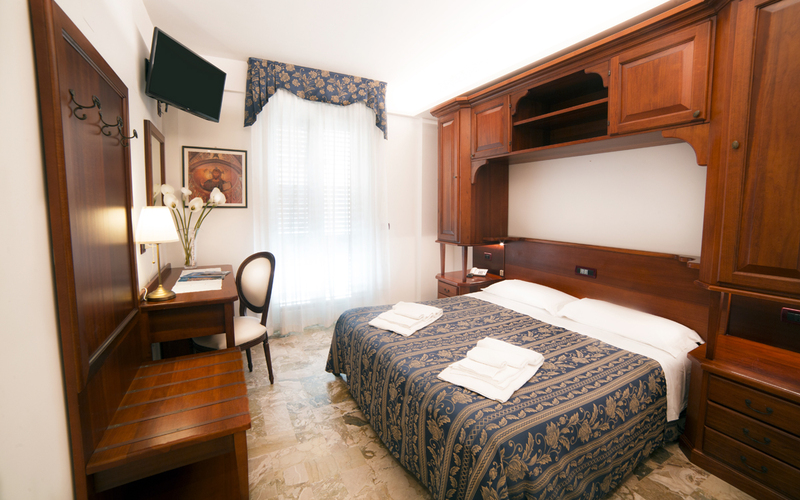 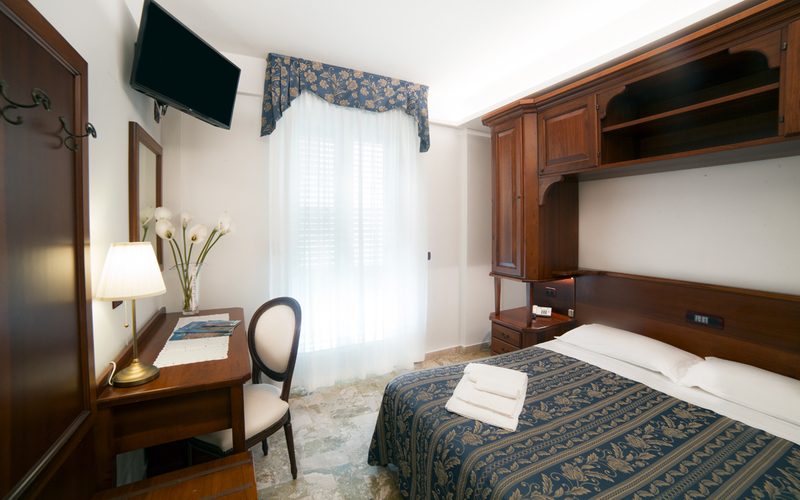 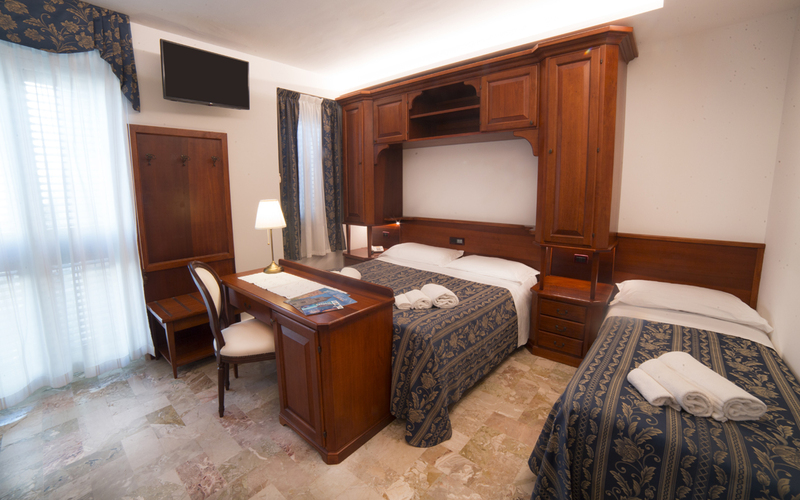 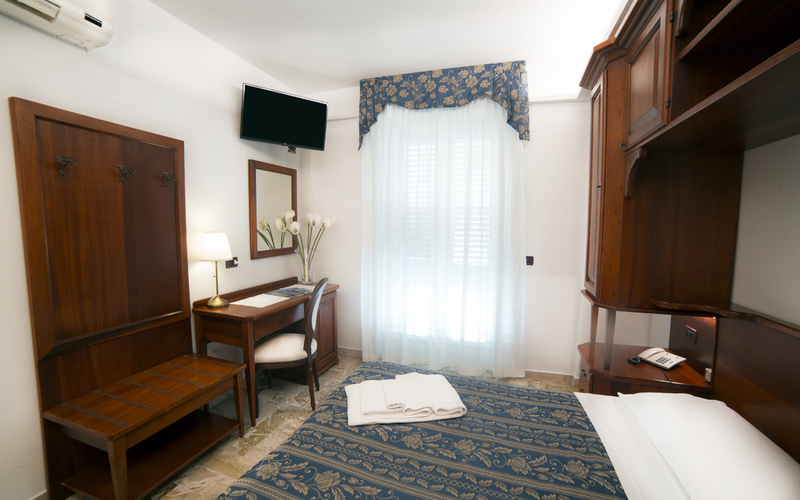 Besides being elegant and comfortable, all the rooms have private bathrooms. 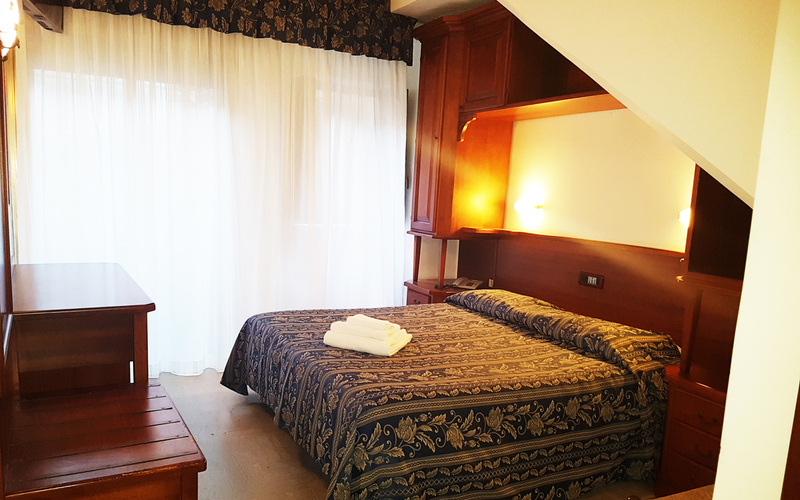 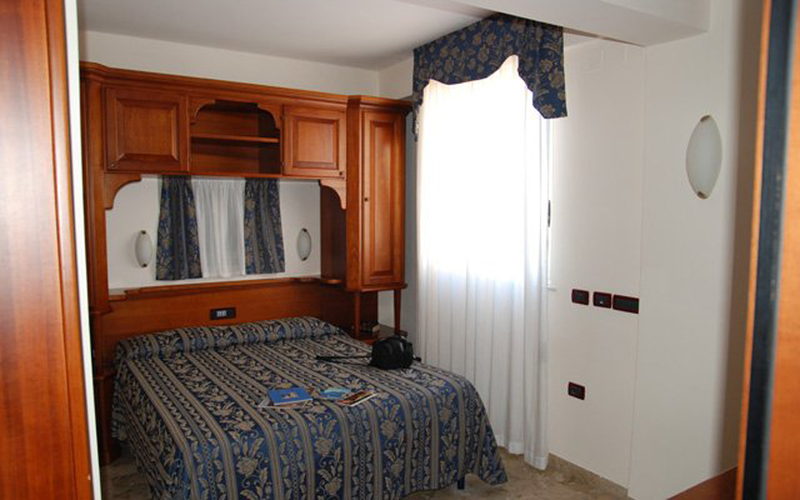 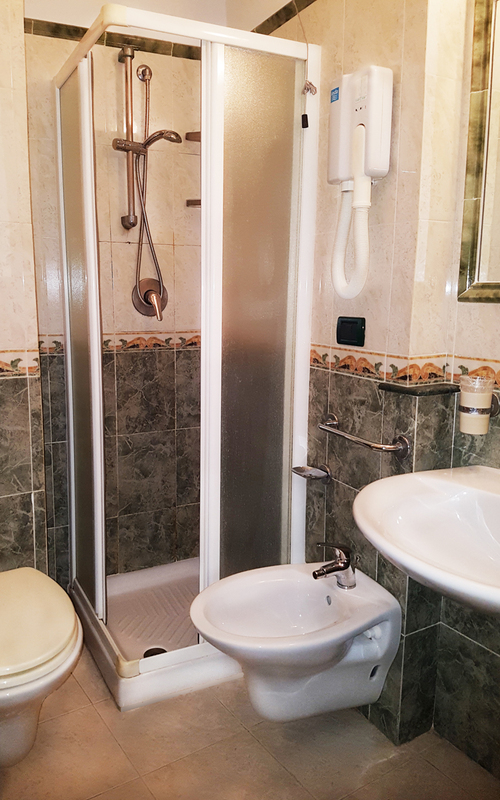 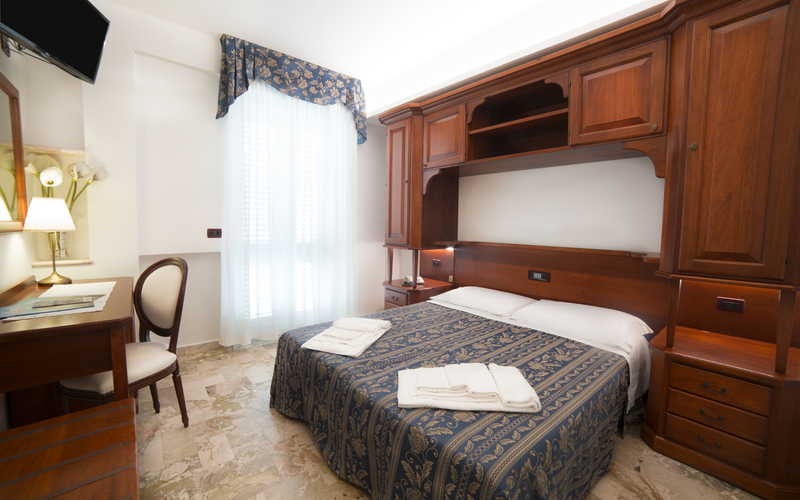 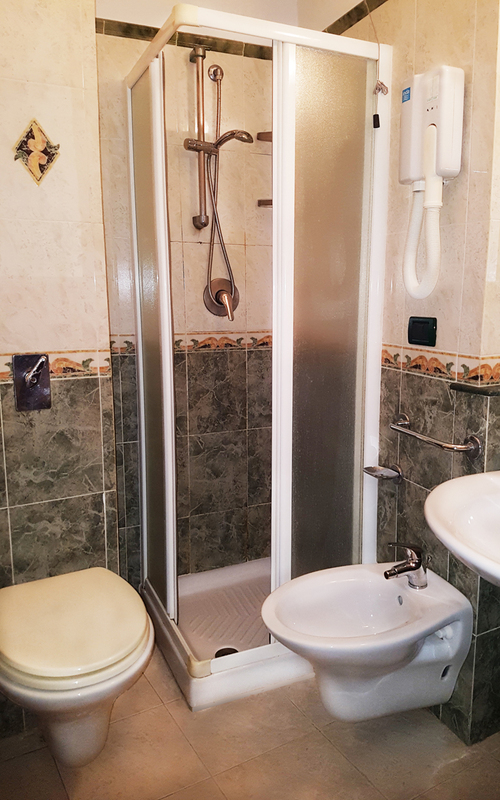 The structure, which consists of 24 rooms, is provided with a lift and is therefore accessible to disabled persons. 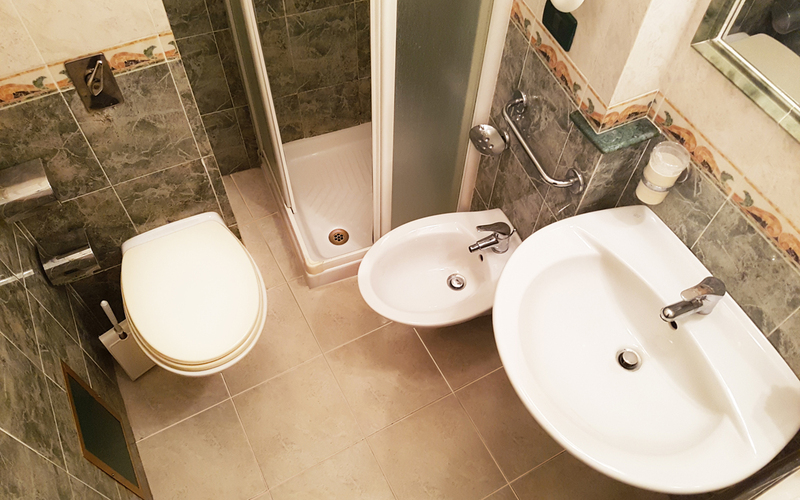 Small size or well trained animals are welcome.